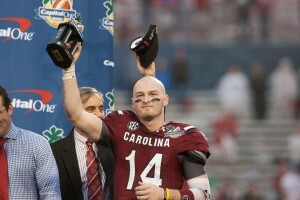 Days after winning the 2014 Capital One Bowl MVP, South Carolina quarterback Connor Shaw has solidified his representation leading up to the 2014 NFL Draft. The Flowery Branch, Georgia native has signed with brothers Joel & Justin Turner of football-focused, Turner Sports Management. Shaw threw for 312 yards and three touchdowns in South Carolina’s 34-24 win over Wisconsin on New Year’s Day. NFLDraftScout.com lists Shaw the 13th top available QB prospect in next May’s Draft; FanSpeak.com ranks him at No. 18. Coming out of high school, Shaw was rated the No. 19 best quarterback in the nation, according to Rivals.com. Focused on personal service and remaining relatively small in nature — as stated on its website homepage —Turner Sports represents Pittsburgh Steelers’ free safety Ryan Clark, Dallas Cowboys’ wide receiver Cole Beasley, Kansas City Chiefs’ place kicker Ryan Succop, and others. 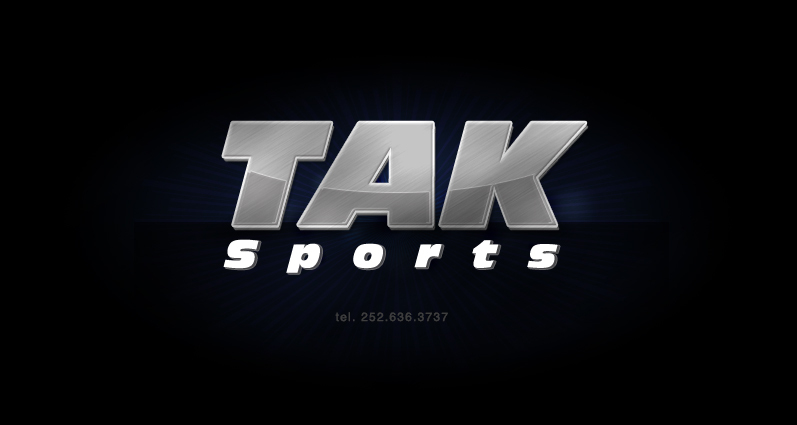 Turner Sports is one of just a handful of sports agencies to have an NFL player on contract at every position. To date, it has represented 80-plus players in the NFL.